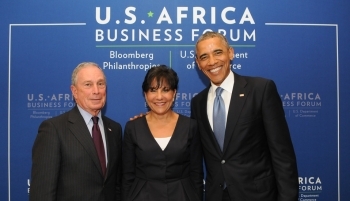 President Obama has called Africa “the world's next great economic success story.” According to the African Development Bank, Africa maintained an average GDP growth rate of 3.9 percent in 2013, exceeding the 3 percent rate for the global economy. U.S. exports to the continent of Africa have grown 39 percent since 2009, reaching $50.2 billion in 2013. The brightest spot has been U.S. merchandise exports to sub-Saharan Africa, which have increased 58 percent since 2009. U.S. Strategy Toward Sub-Saharan Africa: In 2012, President Obama announced the U.S. Strategy Toward Sub-Saharan Africa, a comprehensive policy strategy to address the opportunities and challenges in Africa in a forward-looking way. The Strategy focuses on strengthening democratic institutions; spurring economic growth, trade, and investment; advancing peace and security; and promoting opportunity and development. 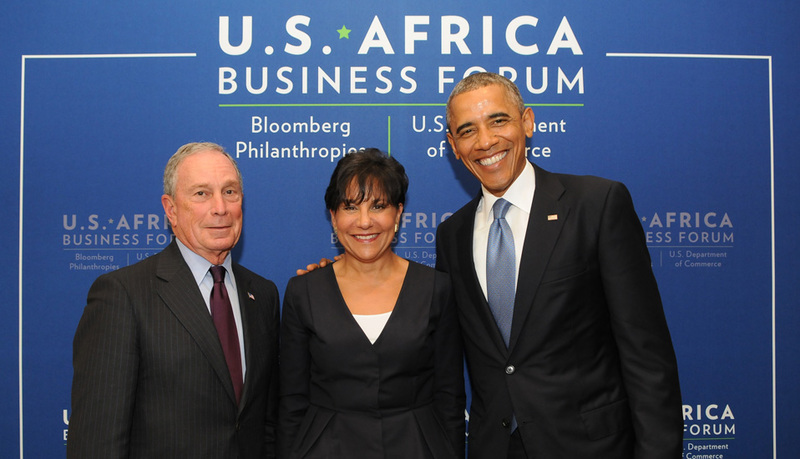 Doing Business in Africa: As part of the Strategy, the Department of Commerce launched the Doing Business in Africa Campaign, which has helped U.S. businesses take advantage of the many export and investment opportunities in sub-Saharan Africa. As part of the campaign, Commerce has expanded trade promotion programs tailored toward Africa and dedicated an online Africa business portal directing businesses to federal resources. 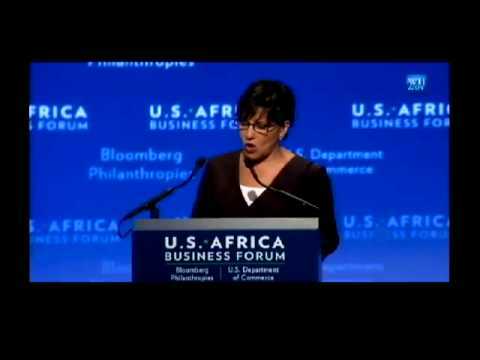 Commercial Service expansion: To expand Commerce’s human resources footprint in Africa, Secretary Pritzker recently announced the opening of new U.S. Commercial Service offices across the continent. 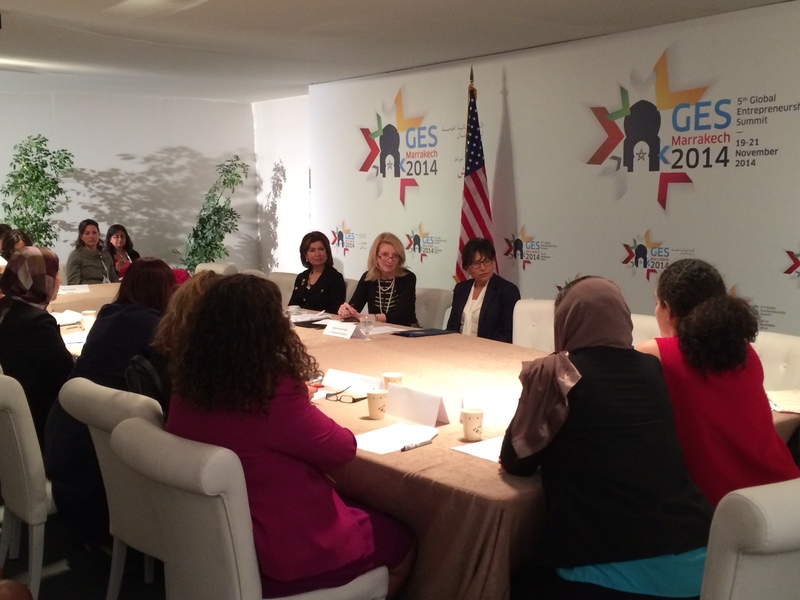 The U.S. Commercial Service helps U.S. businesses start exporting or increase sales to new global markets. 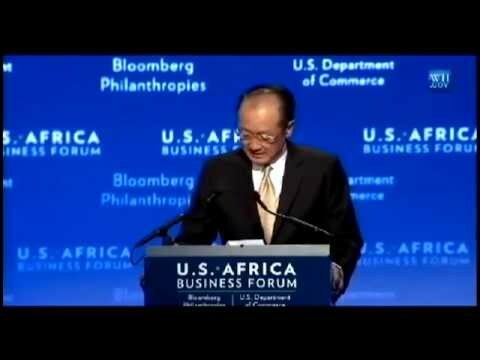 By expanding its Commercial Service teams in Ghana, Kenya, Morocco, and Libya, and opening offices in Angola, Tanzania, Ethiopia, and Mozambique for the first time, the Department of Commerce hopes to help U.S. businesses find their next customer abroad and create jobs in Africa.